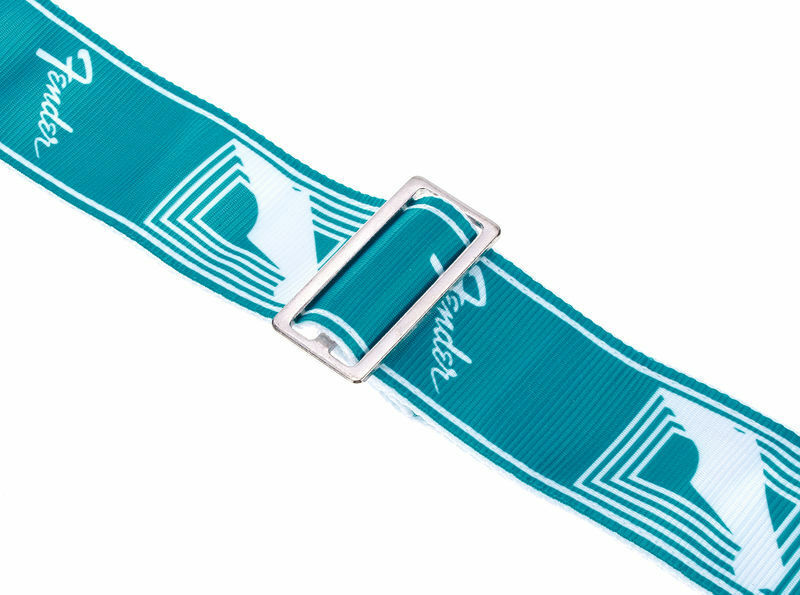 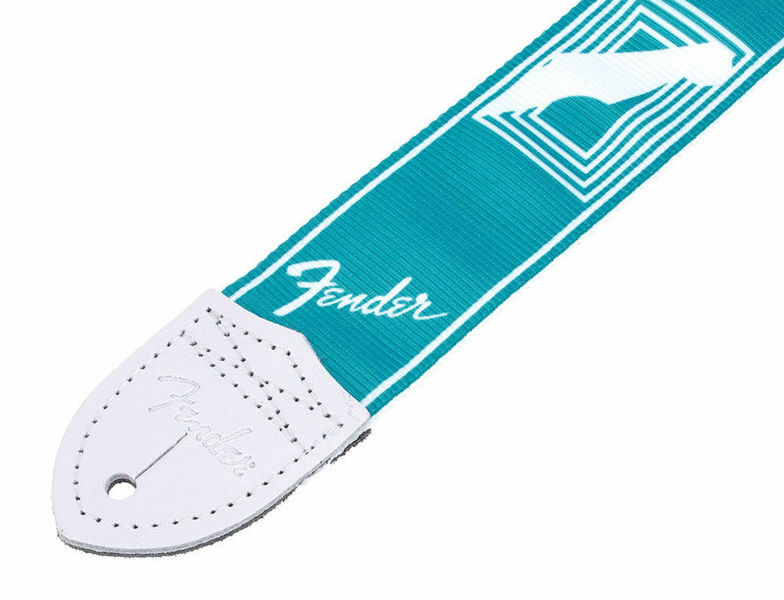 Support your instrument in eye-catching comfort with this new take on our classic monogrammed strap, featuring a pallet inspired by original-era Fender “Custom Colours”. 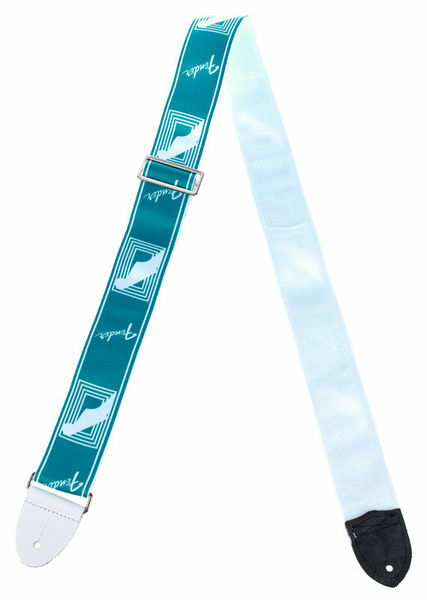 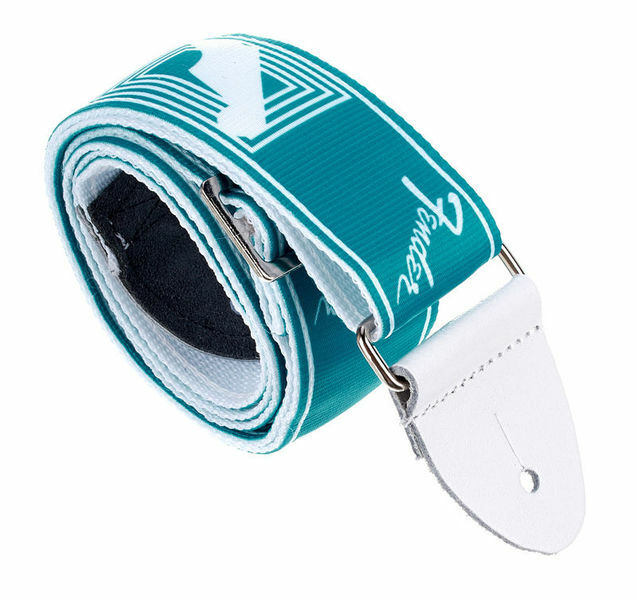 Fully adjustable from 31.5” to 58”, this 2”-wide strap is constructed with a durable polyester top layer and polypro backing to help prevent slipping. 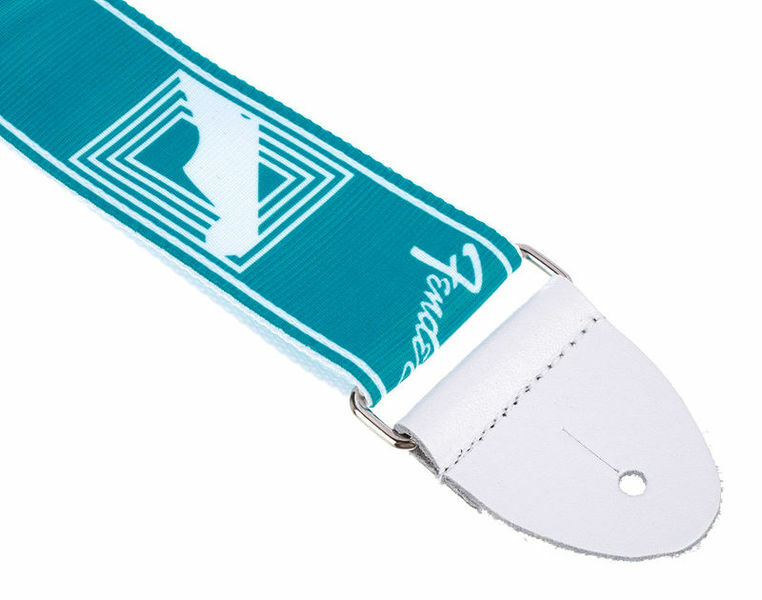 Genuine leather ends with an embossed Fender logo and classic metal hardware complete the package.